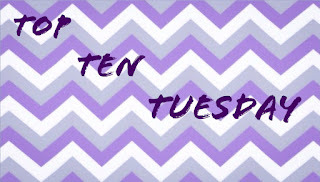 Top Ten Tuesday is hosted by The Broke and the The Bookish. 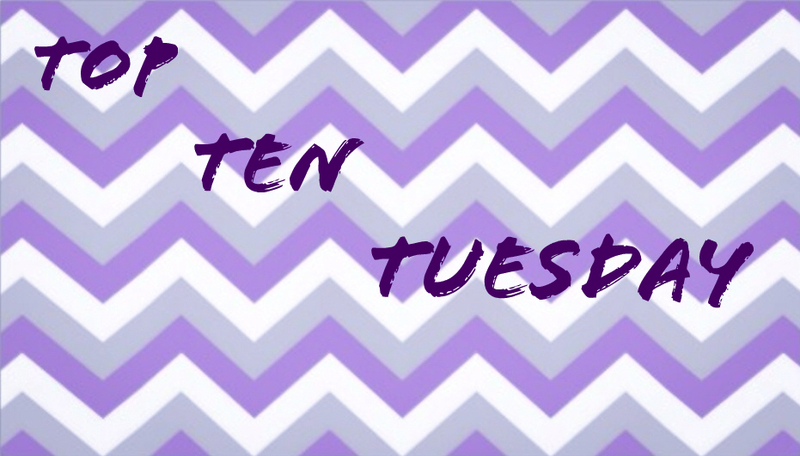 Top Ten Historical Settings You Love/ Ten Historical Settings You'd Love To See or Top Futuristic Books You Love/Ten Futuristic Societies I'd Love To Read in Books --- basically this week is all about the past or the future. Each on of these stories focuses on a setting that is unique. Each one of these is set in a vastly different time in history, but all are phenomenal and bring you back to that time. What are some of your favorite historical books...or futuristic books?